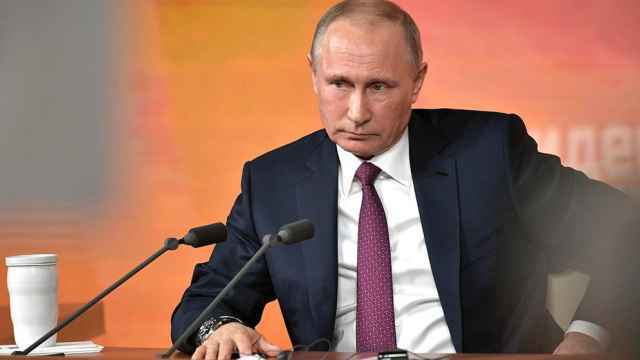 The Moscow headquarters of Russian tech giant Yandex were evacuated shortly after President Vladimir Putin’s visit, the Bell news outlet reported Thursday. 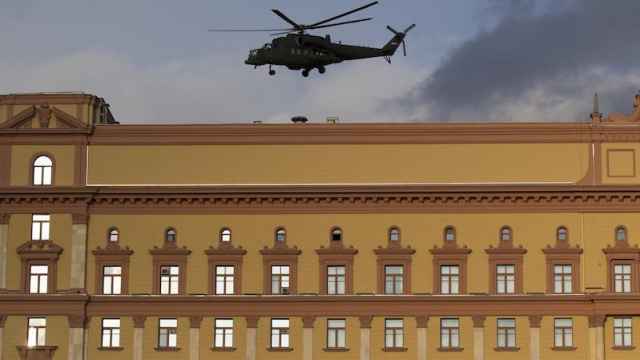 The online news outlet cited an unnamed source as saying that the evacuation took place following a bomb scare. The outlet published a photograph of what appears to be an office parking lot with people standing outside. 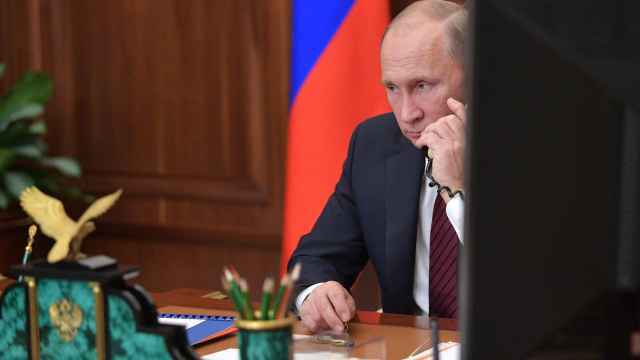 An emergency services source told the state-run TASS news agency that around 3,000 Yandex employees were ordered to leave the building after the anonymous phone call. 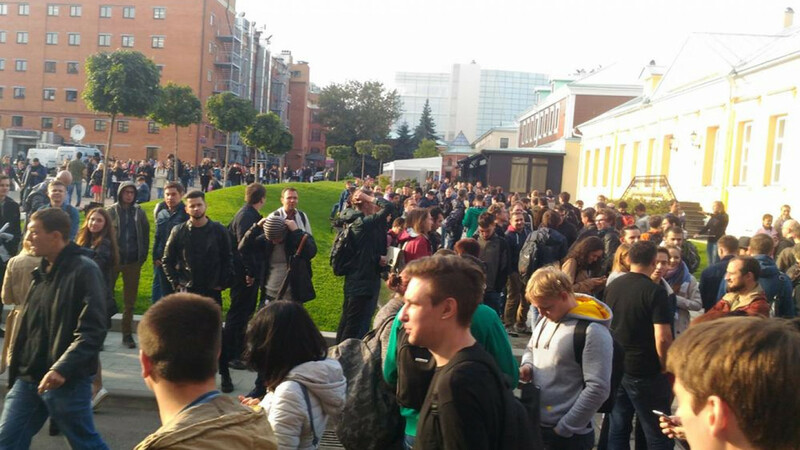 However, the Interfax news agency quoted its own sources within Yandex as saying that the evacuation took place after a fire alarm was set off. 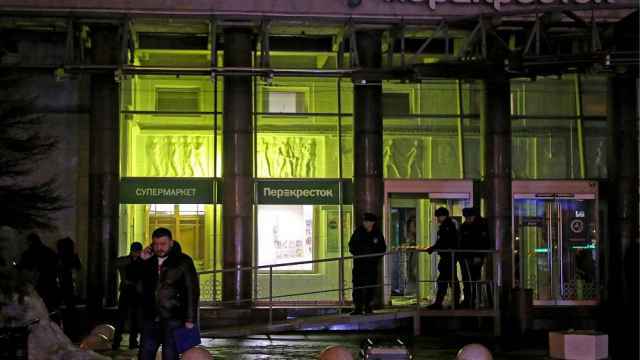 More than 200,000 people have been evacuated from malls, schools and public offices following a spate of anonymous bomb hoaxes in more than a dozen Russian cities in the past week and a half.